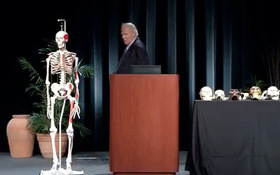 Get ready for the most entertaining look at 'bones' that you might ever experience! 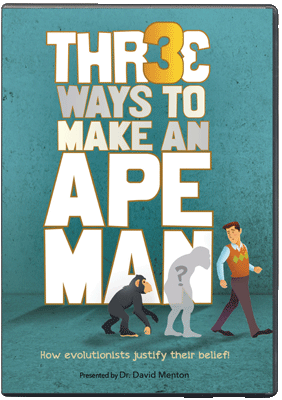 Award-winning professor David Menton reveals how ""even a five-year-old"" can easily know whether certain fossils are human or ape. 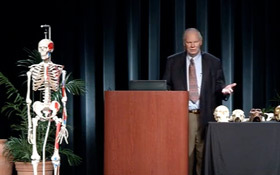 Comfortably ensconced between a human skeleton and a table covered by skulls, the witty, award-winning professor David Menton reveals how "even a five-year-old" can easily know that certain fossils are not human, and others are not ape. 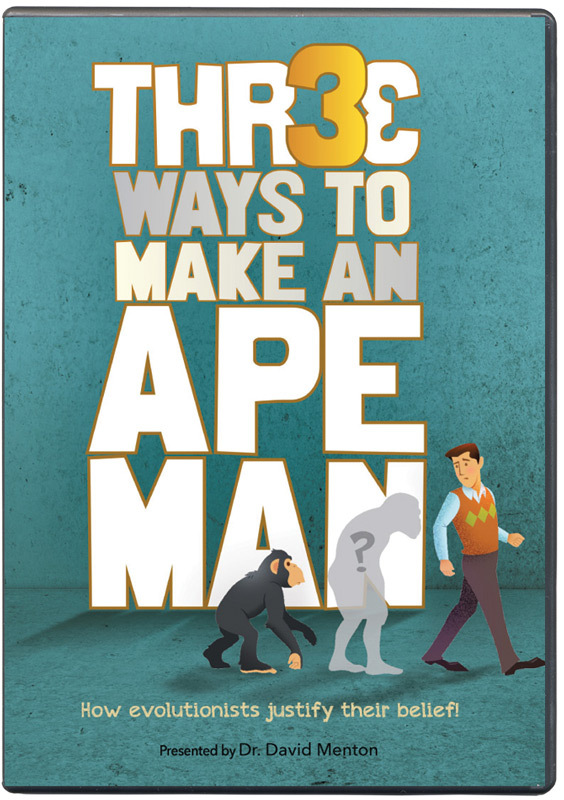 This 55-minute video debunks popular restorations of ape-to-man and gives their biblically based explanation instead. Adults and teens alike will enjoy this humorous presentation by one of the most respected creation scientists and lecturers in the world today! And when not laughing, your jaw might drop in disbelief at quotes from leading disciples of the beliefs popularized by the infamous Charles Darwin over 150 years ago. If Darwin knew what we do today, would he have promoted the idea of naturalistic evolution as he did? We will never know, but you and your friends can avoid the mistakes that are now taught so widely. See hard evidence that confirms the truth of the Bible. We are NOT just evolved apes!